Spread out over 6,299 metres with a par of 70/71, Year Round Golf at Aphrodite Hills is an award-winning, 18-hole championship golf course. 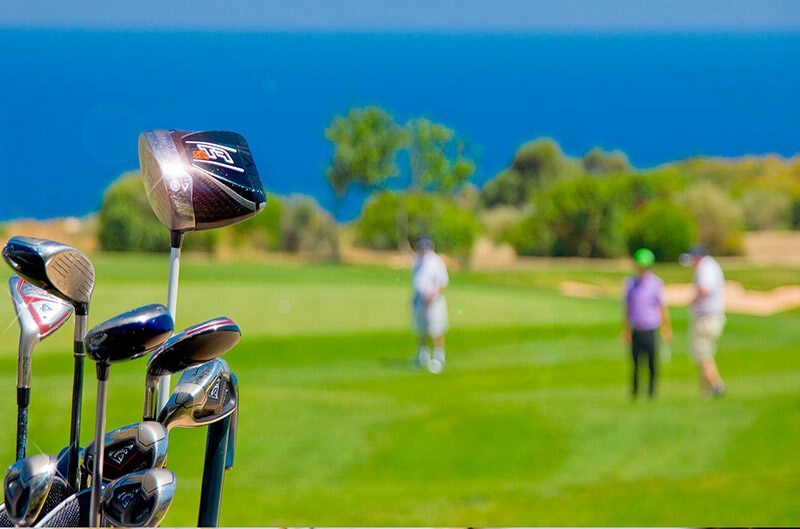 Welcoming seasoned club players and beginners alike, the course covers the eastern and western plateaus of Aphrodite Hills, embracing stunning views across the Mediterranean and Aphrodite’s Rock. Players can also improve their game and learn new skills at the Aphrodite Hills 3-hole Golf Academy, where a team of PGA-qualified professionals are on hand to provide one-on-one golf tuition. The golf club also features a large driving range, and a short game area with a large pitching and chipping green for the more casual player or novice.